GN Solids Control has been participated in OTC for many years. As one of the largest oil and gas shows in the world, OTC has thousands of professional visitors and exhibitors, many newly developed products will be exhibited in this show, cutting edge technology will also be shared and thoroughly discussed. 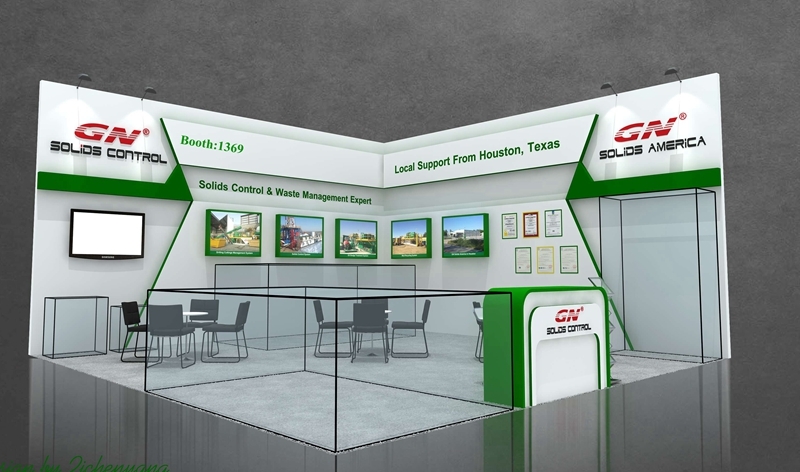 As always, GN Solids Control will participated in 2018 OTC show and will also have 2 booths: one for GN Solids Control (Headquarters) and one for GN Solids America (Houston Branch Company). This year, GN Solids Control will exhibit one shale shaker, one decanter centrifuge, some shaker screens, vacuum pump and centrifugal pump head. GN Solids America LLC will exhibit one mud cleaner and varieties types of shaker screens. We would like to send our hottest welcome to all GN friends. Welcome to visit our two booths. Every year, GN Solids Control has thousands of visitors come to see GN equipment. It’s well known that GN brands are more and more getting to known as the leading solids control and waste management equipment manufacturer. GN Solids Control has provided solids control and waste management treating systems to more than seventy countries and regions. Many North America and South America oil and gas customers have very close relationship with GN Solids. 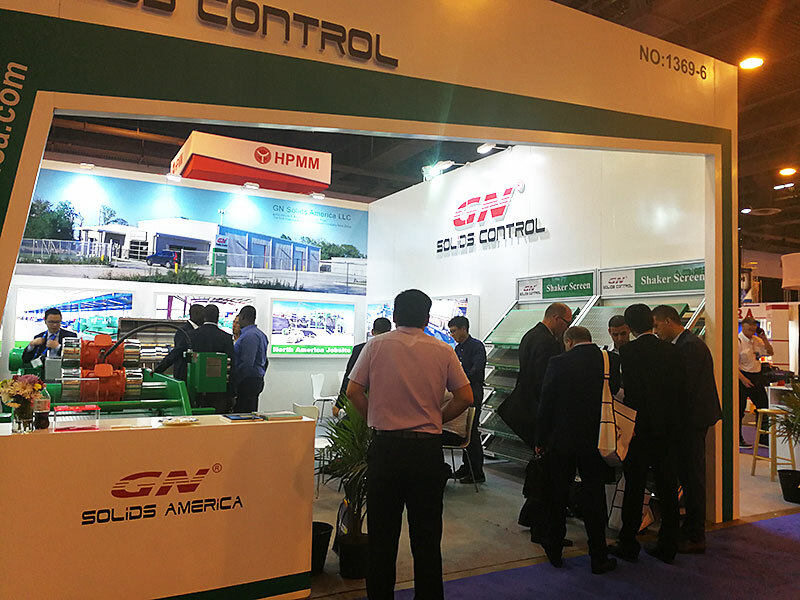 Besides OTC show, GN Solids Control also participates in the other global oil and gas show every year, such as Beijing CIPPE at the beginning of April. After OTC show, GN Solids Control will participate in the GPS in Canada. Welcome to visit GN Houston warehouse after OTC show, GN has some shakers, mud cleaners, decanter centrifuges, cuttings dryers and shaker screens in stock.